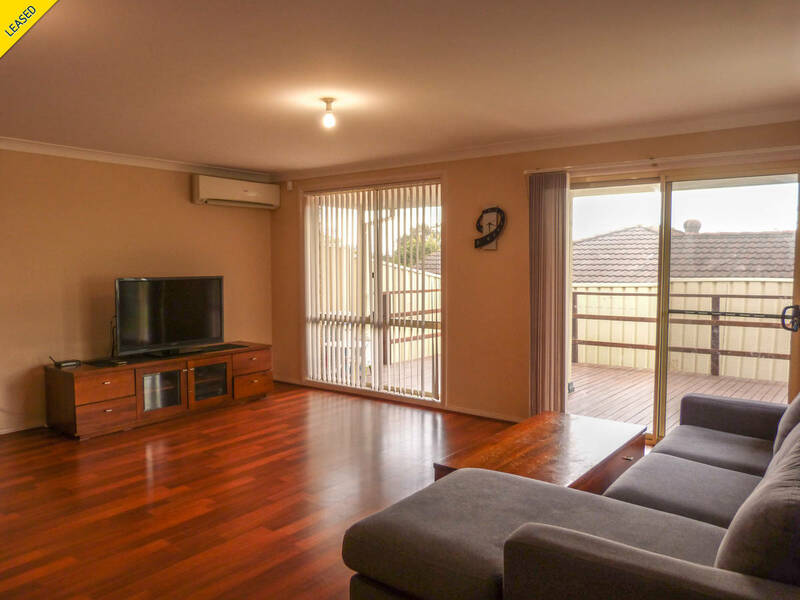 This large townhouse offers three bedrooms all with robes, ensuite & walk-in to main & balcony off third bedroom. 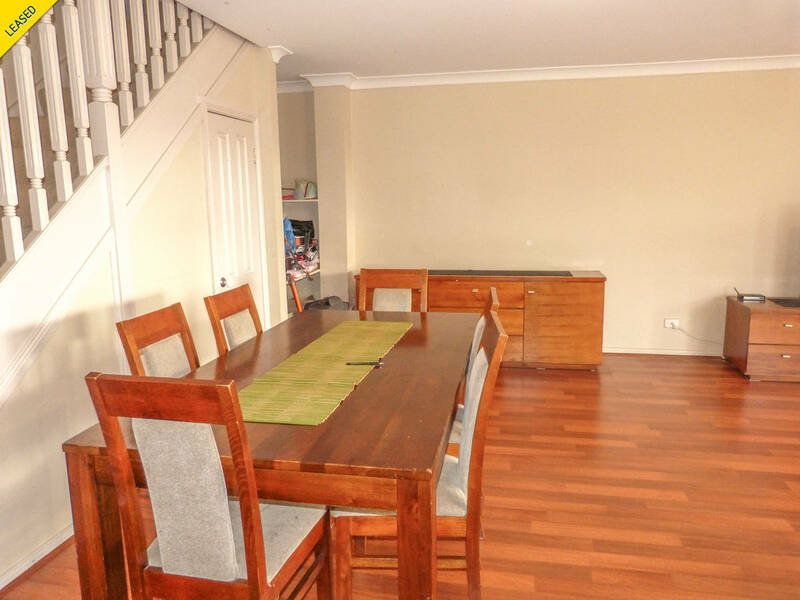 Large lounge & open plan dining with timber boards & sliding doors to entertaining deck. 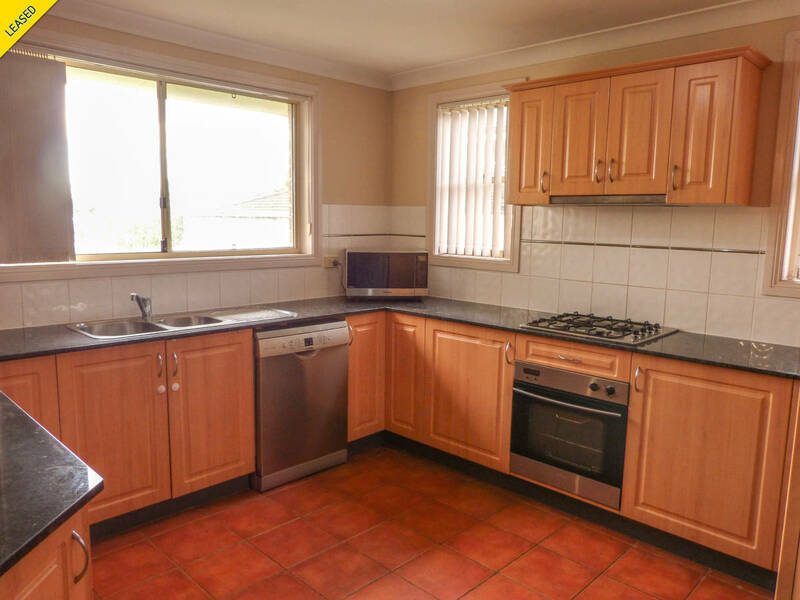 Kitchen with gas cooking, stone bench tops & dishwasher. 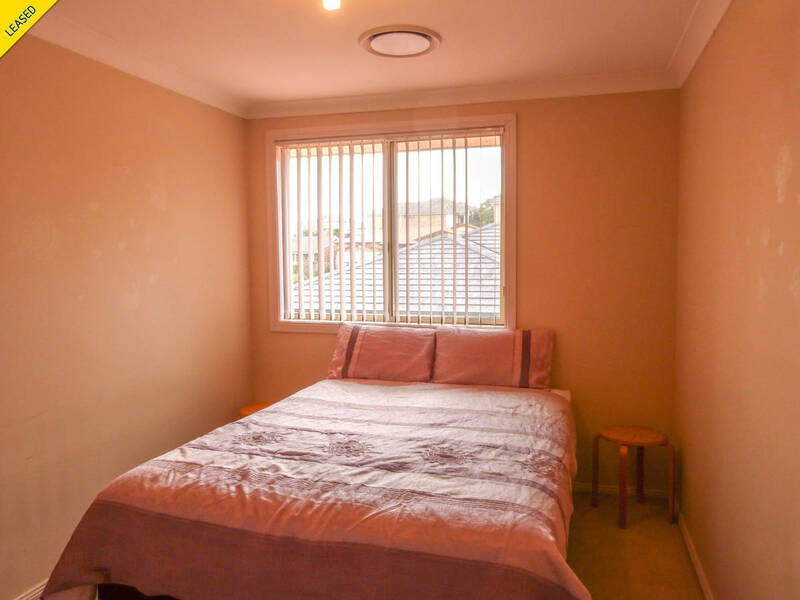 Ducted air conditioning upstairs & split system in lounge room. 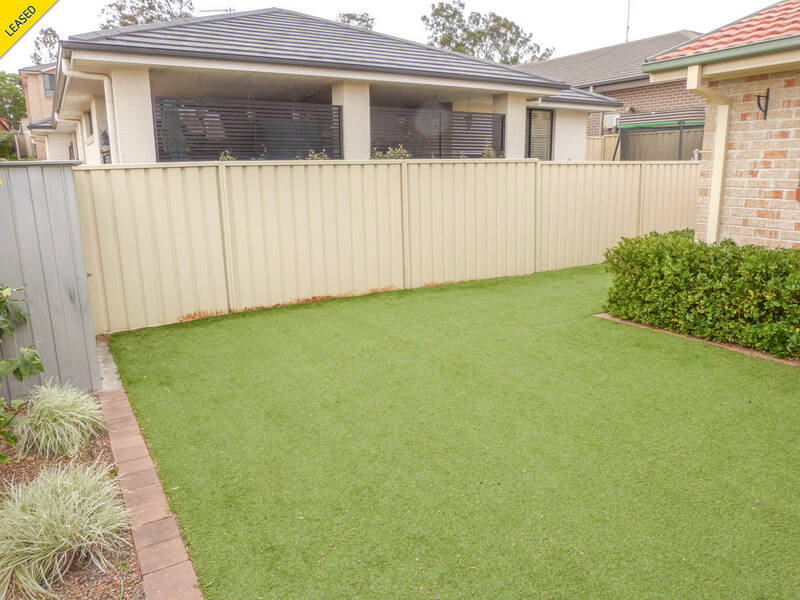 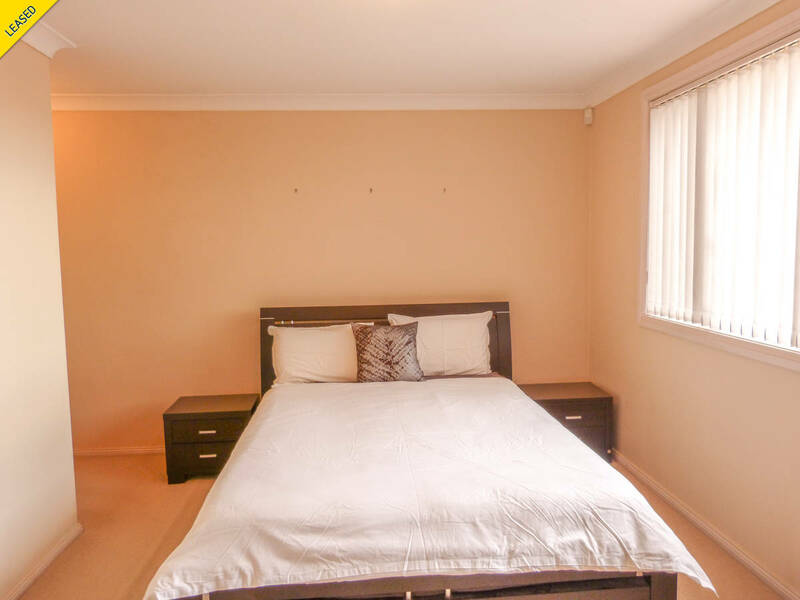 Double garage, low maintenance yard with artificial lawn in rear yard & irrigation & alarm. 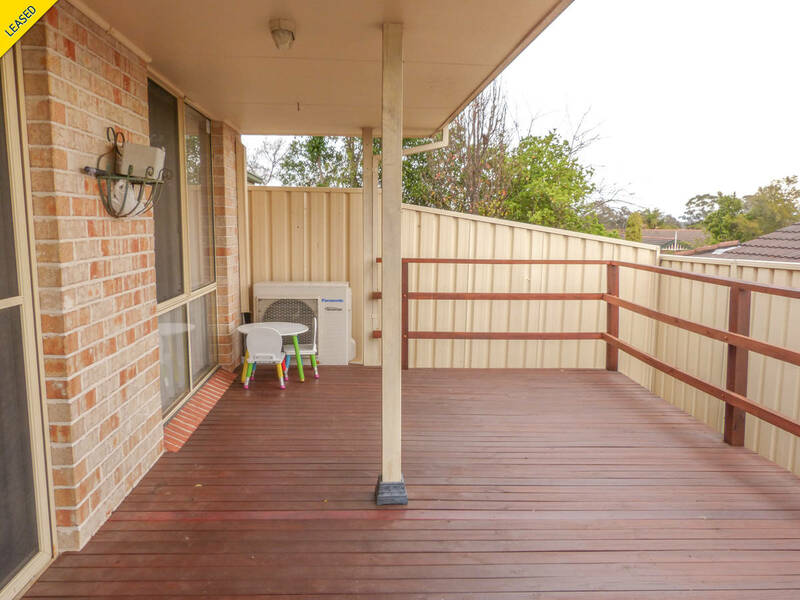 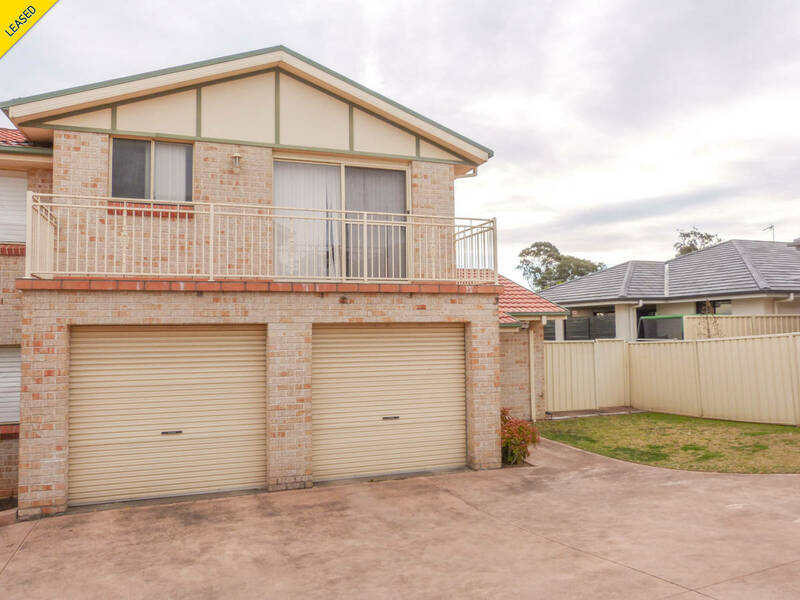 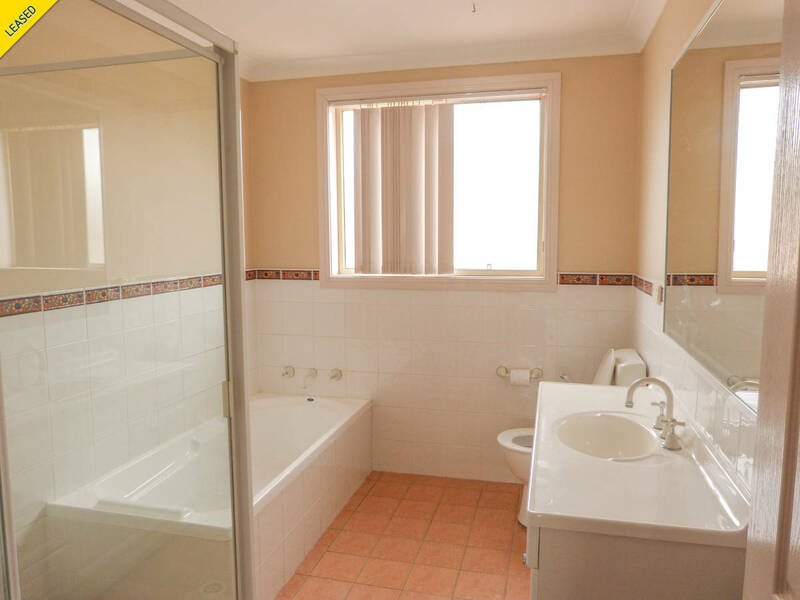 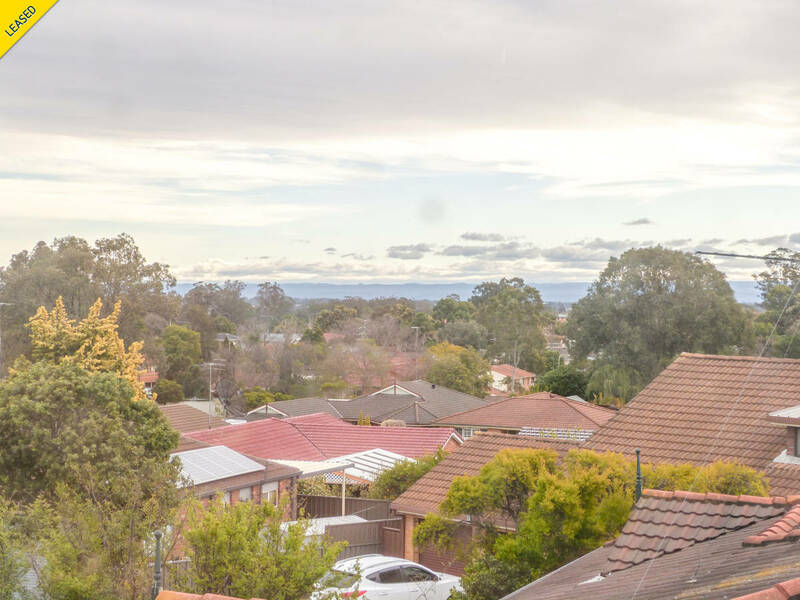 Located in quite cul-de-sac close to schools, shops & transport.